Catalyst Enterprises International is devoted to renewing the Church’s focus on God’s mission in the world. 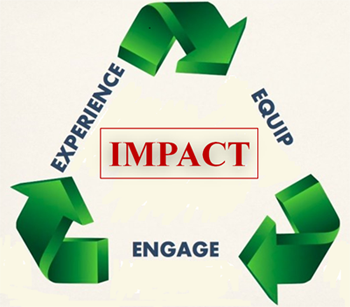 We provide consulting services that increase your church’s capacities to experience renewal and transformation. We work with you to understand your current environment, needs, and concerns, and together we develop a process for reflection, discussion, listening, and understanding which will help reveal vision and lead to growth and revitalization. Catalyst Enterprises’ team of Christ-centered consultants come alongside congregations, staffs, and leaders to nurture healthy growth and change. We are thought-leaders in today’s Church who have ministerial and research experience. We will be your partner as you journey to discern God’s preferred and promised future. Catalyst Enterprises International offers Church leadership programs that will acquaint believers with Christian leadership in preparation for all good work. Participants will develop wisdom, knowledge & understanding of leadership principles and their personal leadership style. Finances: Strengthen your volunteer and monetary giving programs to increase resources. Human: Implementation of transformational project and programs to create a sustainable impact the lives of those you are called to serve.